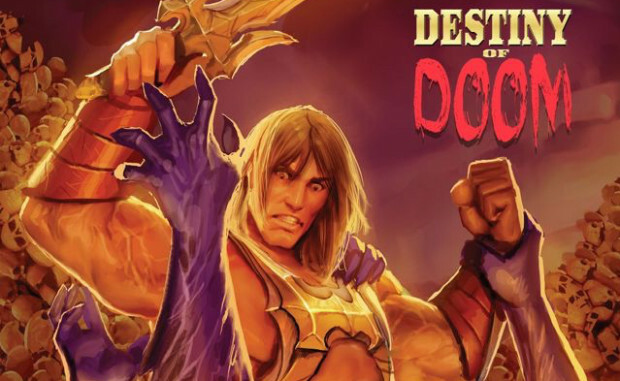 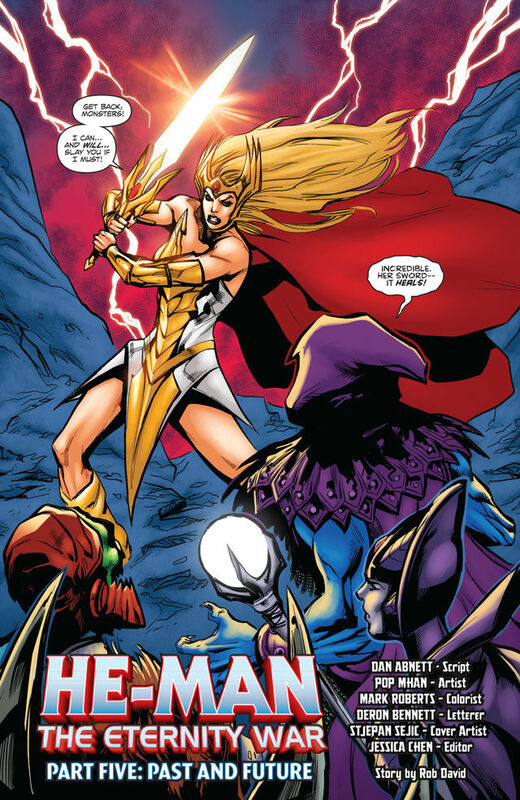 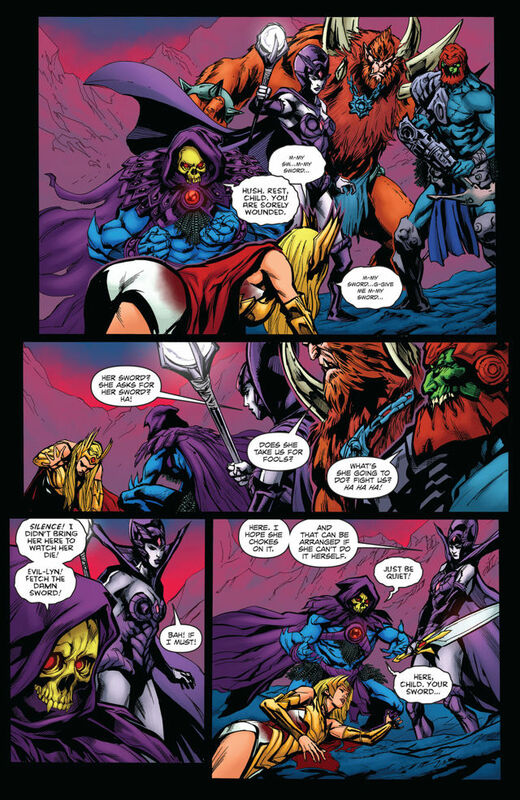 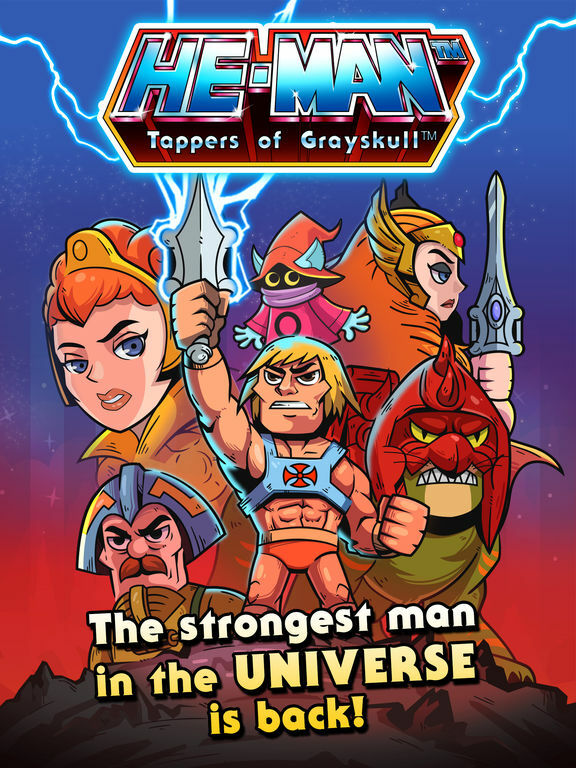 Issue #5 of He-Man: The Eternity War from DC Comics is arriving in stores and online today! 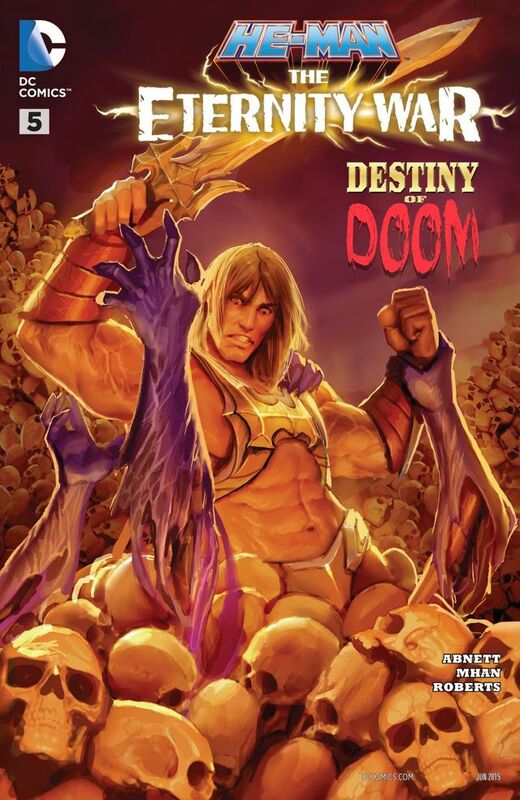 Cover by Stjepan Šejić. 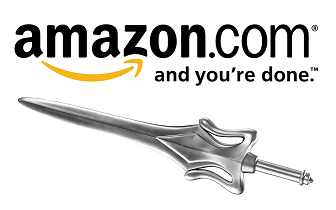 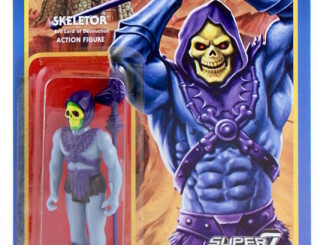 Skeletor has returned! 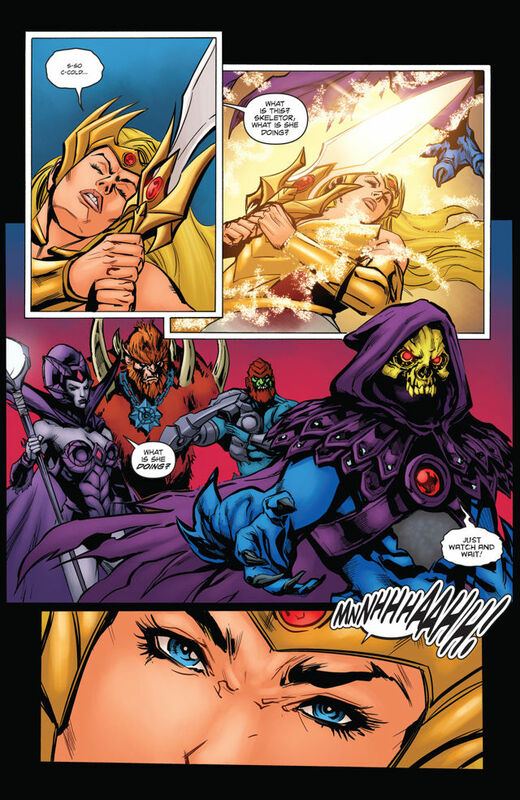 After his dramatic appearance last issue, the question remains: Will he fight alongside He-Man and She-Ra…or against them? 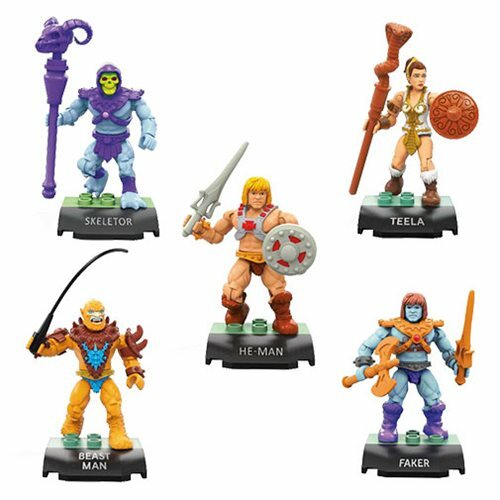 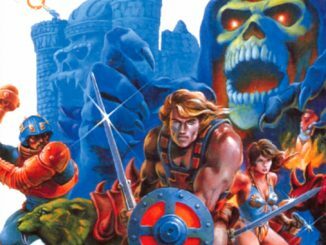 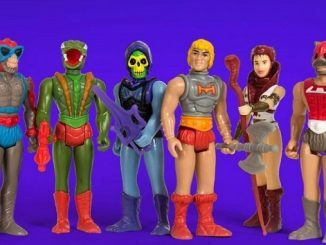 Music from Eternia – The Evil Masters!